To contact your nearest depot, click on the link below. 4 Ton Forestry winch, mechanical control, Folding guard, Top pulley, 60m x 10mm cable, pto shaft. 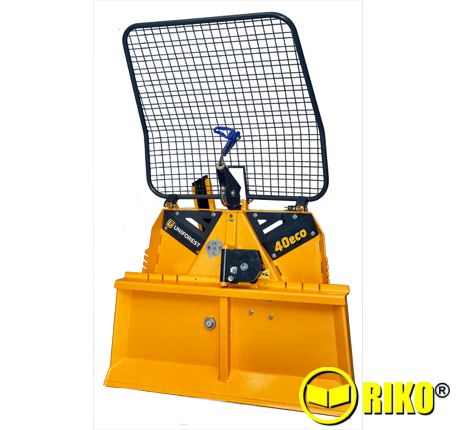 This Winch is suitable for small tractors but has all the functions and characteristics of the large winches. The lower pulley is not included but can be ordered as an option. 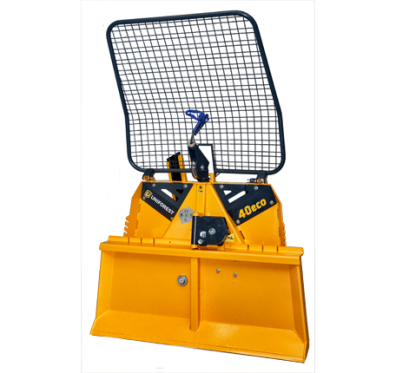 This winch is suitable for customers looking for a professional build but lower specification which is reflected in the price.